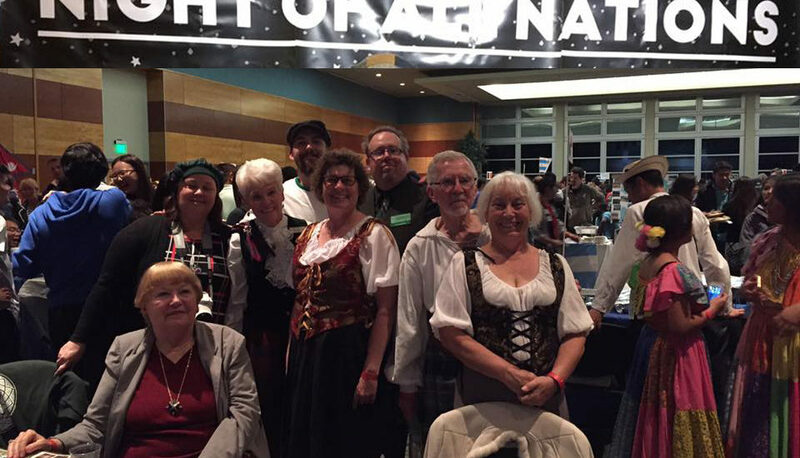 TheSons & Daughters of Erin and Nevada Society of Scottish Clans will both offer samples of Celtic cuisine (shortbread, scones and colcannon) at the annual UNR Night of All Nations is an annual event hosted by the International Club (I-Club) at the University of Nevada, Reno. It will also be an opportunity for both organizations to promote the upcoming Celtic Celebration who sponsor the festival in May. Come join us for an evening of international cuisine, traditional art and cultural performances as we celebrate the wonders of various cultures from across the globe! 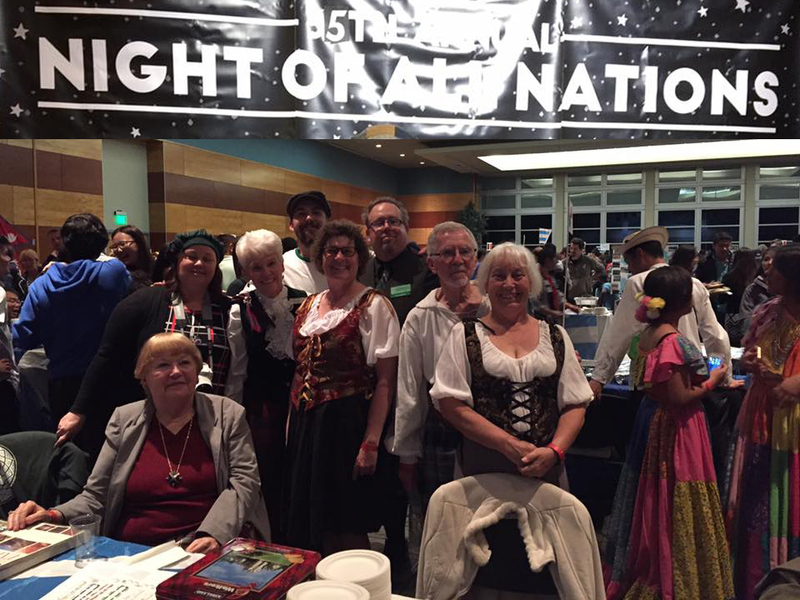 Performances will include Celtic dancers. Admissions are $5 for students WITH CURRENT STUDENT ID and $7 for general admissions. Tickets will be sold in November at the Center for Student Engagement on the 3rd floor of the Joe Crowley Student Union. They will also be available for purchase an hour before the event at the Joe box office (3rd floor).